The appeal came after a federal jury in 2015 found Tsarnaev guilty of placing a pair of homemade pressure-cooker bombs near the finish line of the world-renowned race in 2013. 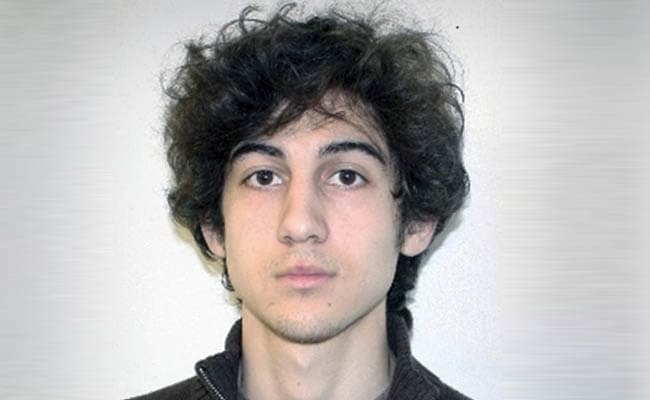 Dzhokhar Tsarnaev was a junior partner in a scheme run by his older brother. Lawyers for Boston Marathon bomber Dzhokhar Tsarnaev on Thursday asked an appellate court to overturn his conviction and death penalty sentence for helping carry out the 2013 attack, which killed three people and wounded more than 260 others. Lawyers for Tsarnaev, 25, argued in a brief filed with the 1st US Circuit Court of Appeals in Boston that a lower-court judge's refusal to move the case to another city not traumatized by the bombings deprived him of a fair trial. The attorneys acknowledged that their client, then 19, carried out the attack along with his now-dead 26-year-old brother, Tamerlan Tsarnaev. But they argued that wall-to-wall media coverage of the bombings meant that nearly the entire jury pool was exposed to news about the attacks, which included "heart-wrenching stories about the homicide victims, the wounded and their families." They said US District Judge George O'Toole also ignored evidence that two jurors had commented on the case on social media before being picked and prevented the defence from telling jurors about Tsarnaev's brother's ties to a 2011 triple murder. That evidence, they said, would have supported their sentencing-related argument that Tsarnaev was a junior partner in a scheme run by his older brother, "an angry and violent man" who had embraced radical Islam. Tsarnaev's brother died after a gunfight with police four days after the bombing, which ended when Tsarnaev ran him over with a stolen car. The manhunt for Tsarnaev ended when he was found hiding in a boat dry-docked in Watertown, Massachusetts.